The National Science Challenge 2017 is into its 14th season. Since Jan 2002, the Agency for Science, Technology and Research (A*STAR) and the Singapore Science Centre have been organising this series of exciting science challenge in search for the brightest young minds in Singapore. 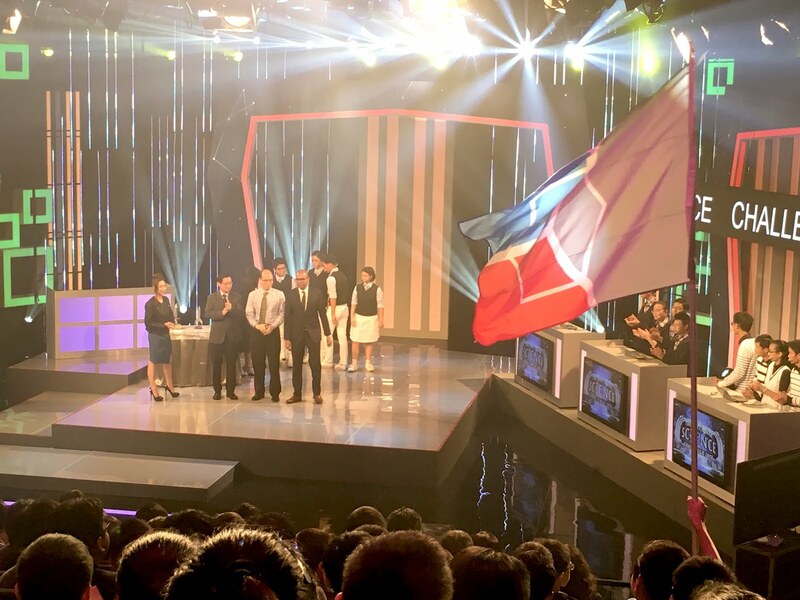 The National Science Challenge, was broadcasted on Channel 5 from September to October 2017 to spark an interest in science amongst students as well as the members of public. 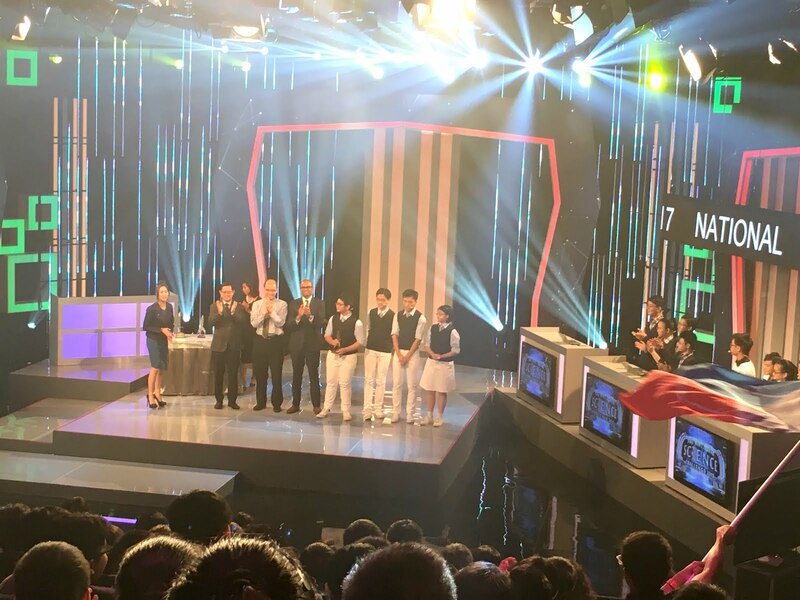 The competition takes the form of televised science quiz series. The National Science Challenge is a fun and exciting science learning experience for both participants and the audience. 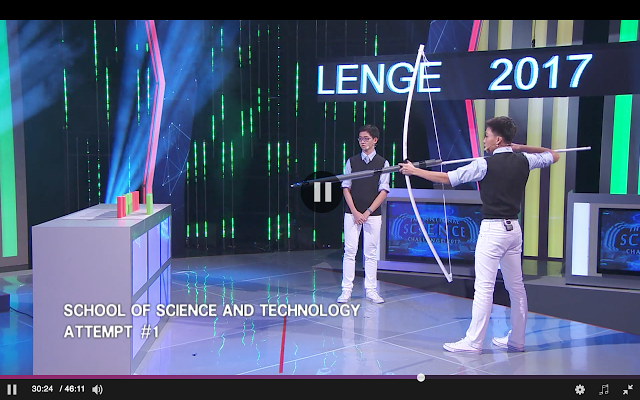 This hour long game show merges both outdoor and indoor science challenges in a bid to promote science education and foster creativity. 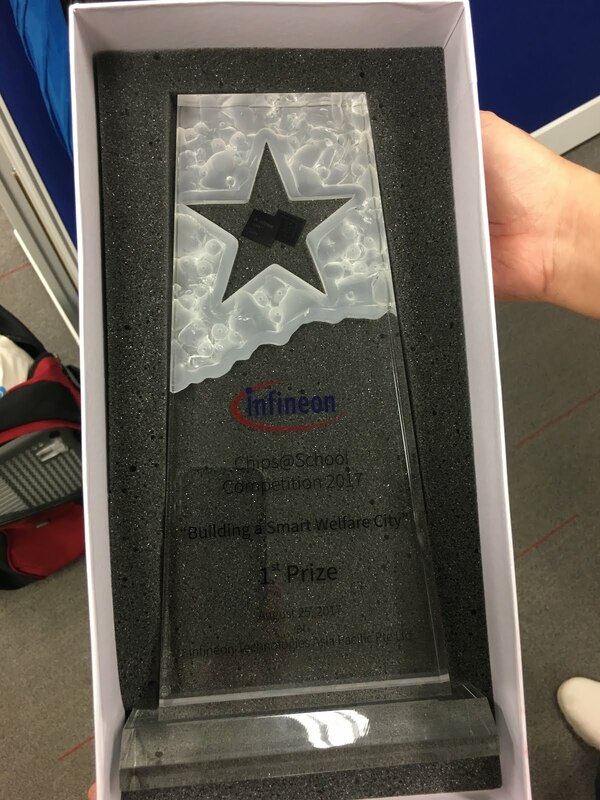 In the area of educational outreach, Infineon Technologies also provides internships and competitions to engage students in knowing more about the Semiconductor Industry. 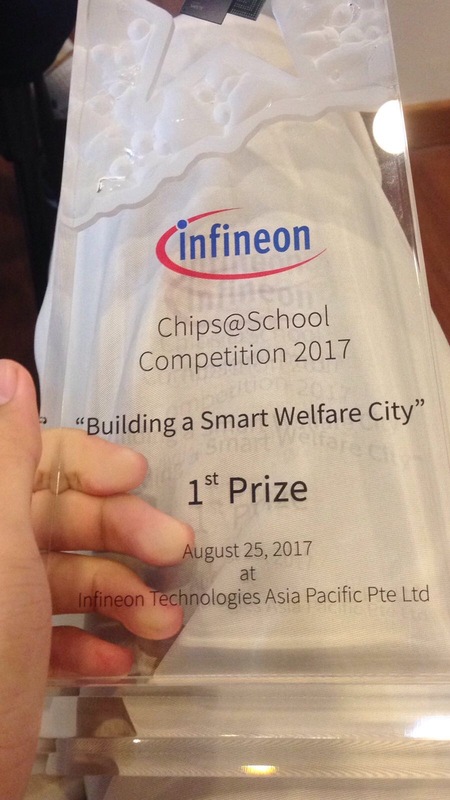 Organised by Infineon Asia-Pacific Pte Ltd, the Chips @ School Competition is organised for Secondary 1 to 3 students in Singapore. The theme of this years’ challenge is “Building a Smart Welfare City”. A welfare city promotes the wellbeing of its citizens, sustains a balance between the needs of both – nature and the people – and responds to social and ecological awareness alike. SST students were motivated to participated in this event. In total, 4 teams of Sec 2 and 3 students participated in the competition and 1 team managed to enter the presentation round. 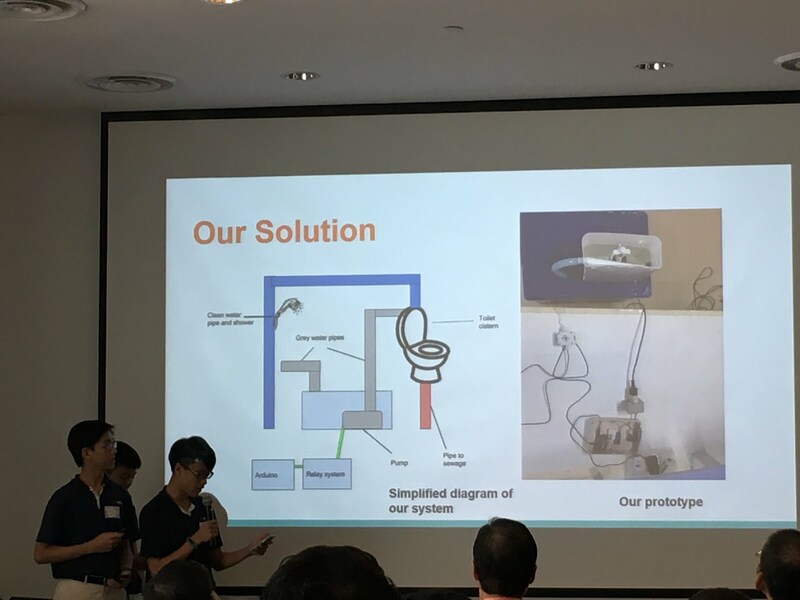 Team 3, consisting of Benjamin Teng (S3-08), Justin Tang and Ryan Leong (S3-07) emerged Champion for their innovative design. 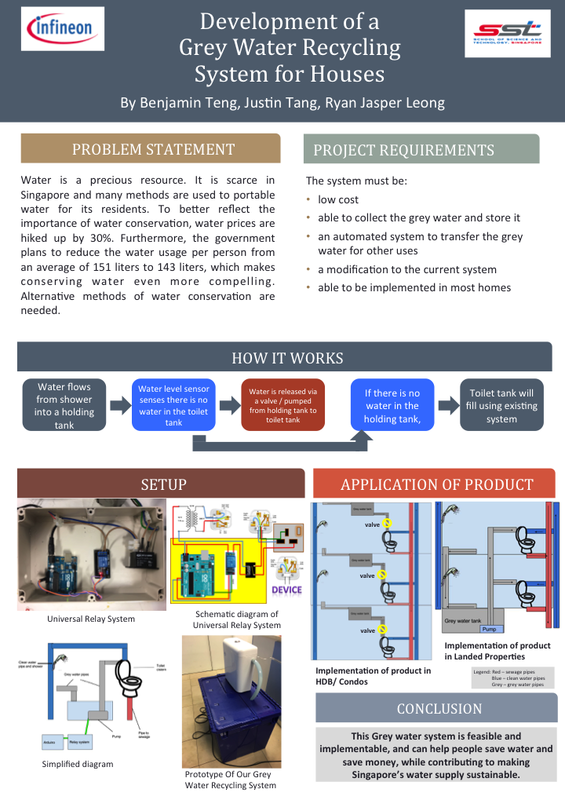 Their engineering solution is titled “Grey Water Recycling System for Houses”. 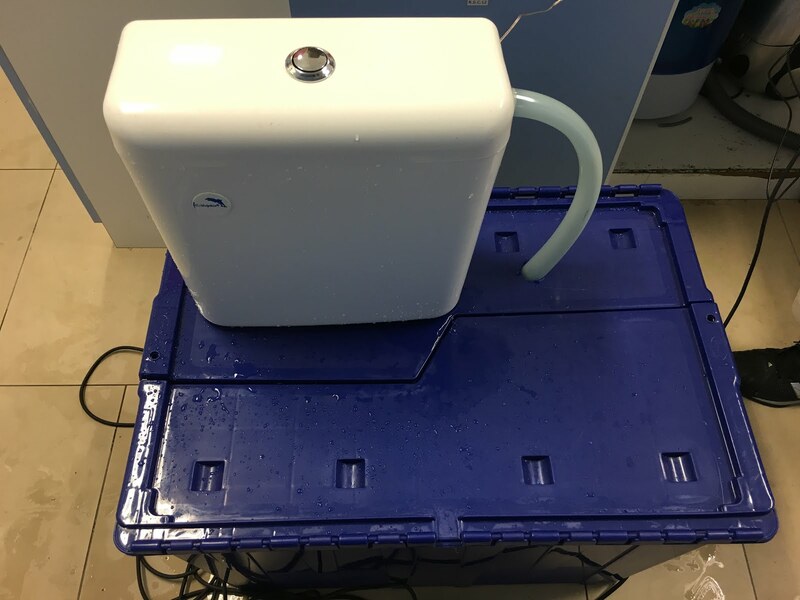 The design includes an automated system that allows grey water from showers to recycled for other uses. Competitions such as the Chips @ School provides learning opportunities for students in the area of Engineering problem solving and Career guidance related to Engineering. 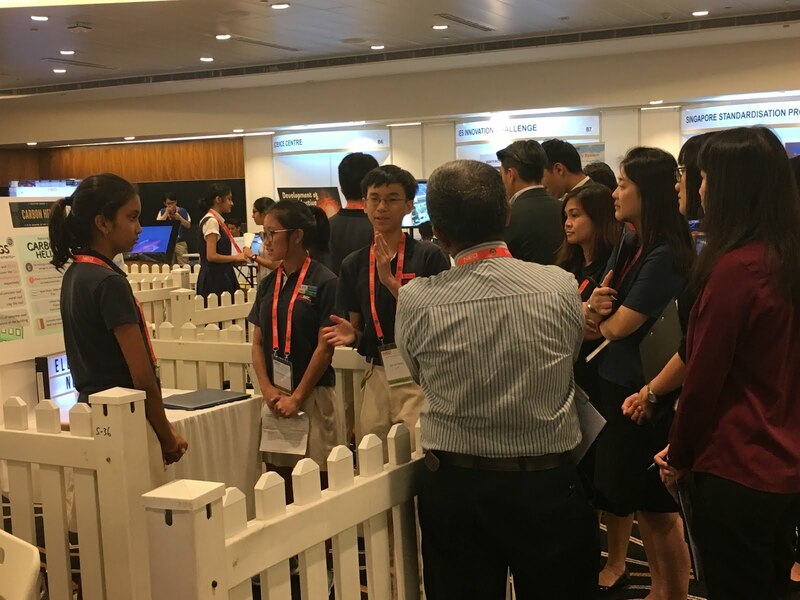 The National Engineers Day (NED) is an annual event organised by The Institution of Engineers, Singapore (IES) to celebrate the achievements of engineers, inspire young engineers and intrigue the young generation in engineering. As the national institution for engineers, IES is charged with the mission to advance and promote the science, art and profession of engineering. 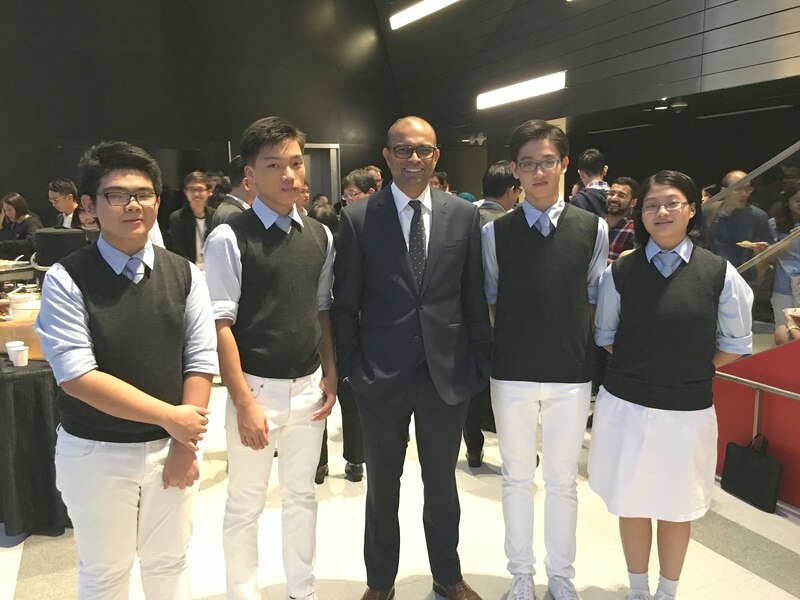 One of our key goals is to nurture future engineering thought leaders, innovators and entrepreneurs, to sustain the economic growth of Singapore and our quality of life. 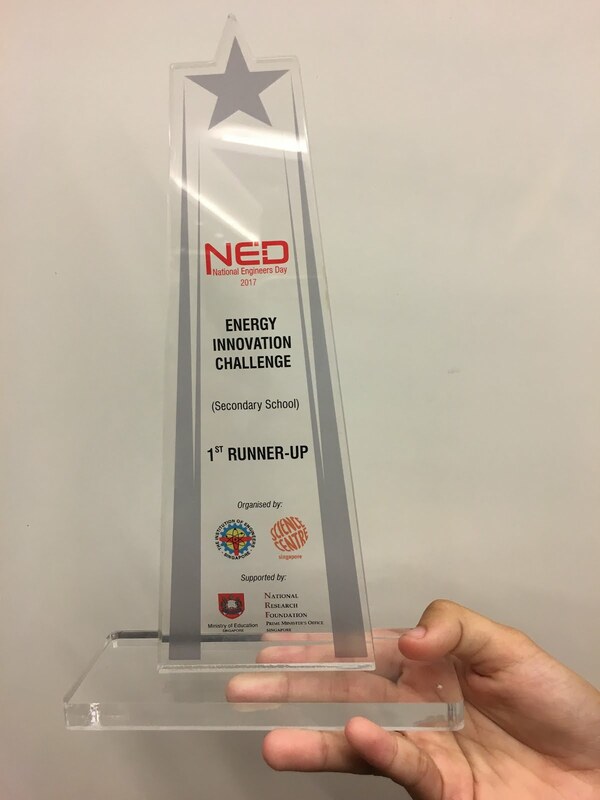 During the NED, the Energy Innovation Challenge is organised to engage students in Engineering education. The theme for this year’s event is on the Urban Heat Island Effect. The urban heat island effect is the situation where temperatures in urban areas are significantly higher than in rural areas, is increasingly becoming a concern in cities worldwide. High-rise buildings which block wind and have large surfaces to absorb heat, the lack of vegetation and the heat generated by energy usage are some causes of the phenomenon. As a high-density city, Singapore is susceptible to urban heat island effect. Smart technology and eco-friendly features can be developed and implemented into some of our towns and homes. More effort needs to be done and awareness of the effect need to be shared with our would-be engineers. Inspiring the EIC 2017 participants to look into the phenomena and challenging them to come up with ideas and products based on the effect would ensure that the finals will be something that we shall look forward to. SST students were motivated to participated in this event. 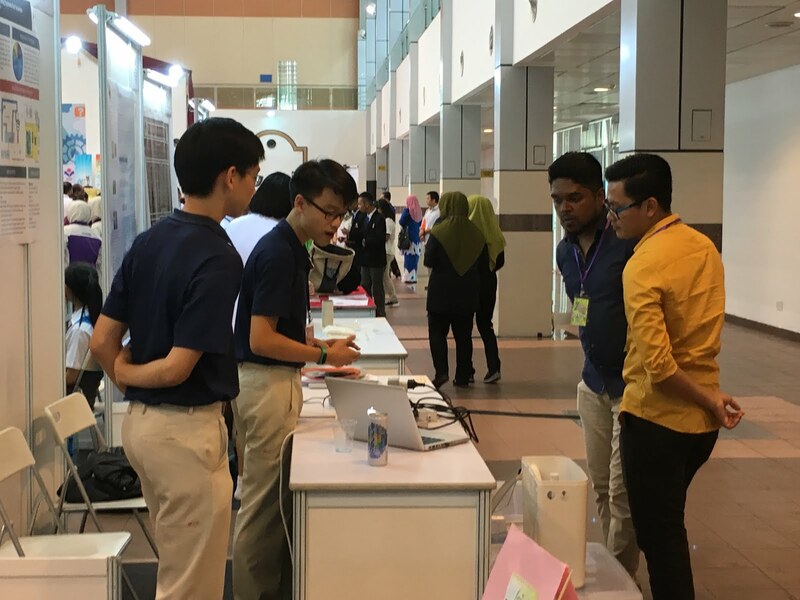 In total, 5 teams of Sec 2 and 3 students participated in the competition and 3 teams managed to enter the exhibition round. After the first round of judging, one team of students managed to enter the final judging round. 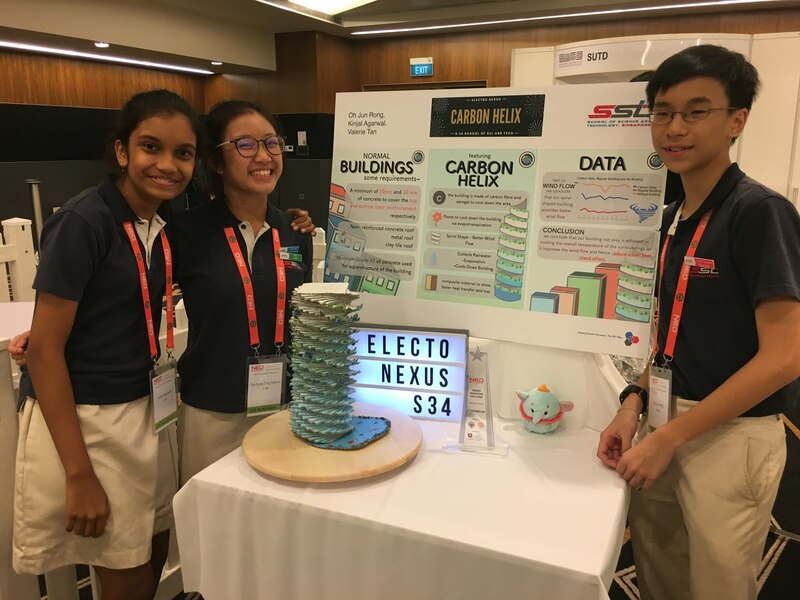 Team Electro Nexus, consisting of Oh Jun Rong, Valerie Tan and Kinjal Agarwal from S2-03, managed to emerge first runner up in the Secondary School competition. This is an improvement over last years’ results, where our students came in 2nd Runner up. The team designed a structure which they affectionately called the “Carbon Helix” to overcome the Urban Heat Island effect. Competitions such as the Energy Innovation Challenge provides a great opportunity to provide learning opportunities for students in the area of Engineering. The Association of Science, Technology and Innovation (ASTI) is a non-governmental organization (NGO) and also non-profit oriented organization working towards empowering young children through various projects such as Science Fair for Young Children (SFYC), Young Inventors Challenge (YIC), Creative and Critical Thinking Camp (CCTC), ASTI Leap Challenge (ALC), Teacher Conference and ASTI outreach programmes. YIC requires teams of up to 5 members to put their minds together and come up with an invention. The purpose of the programme is to build and encourage the creative and inventive capability of young people. 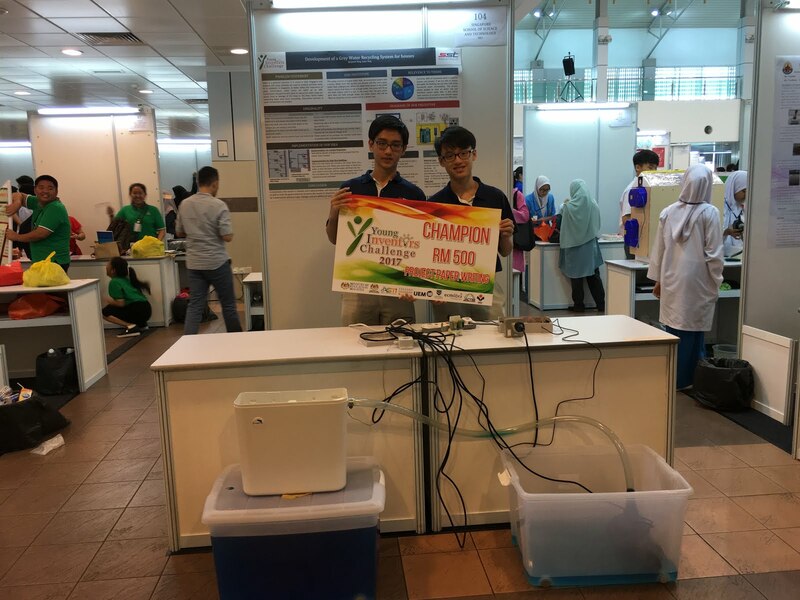 In 2015, SST sent 1 team of 4 students to this competition and achieved 4th placing overall. 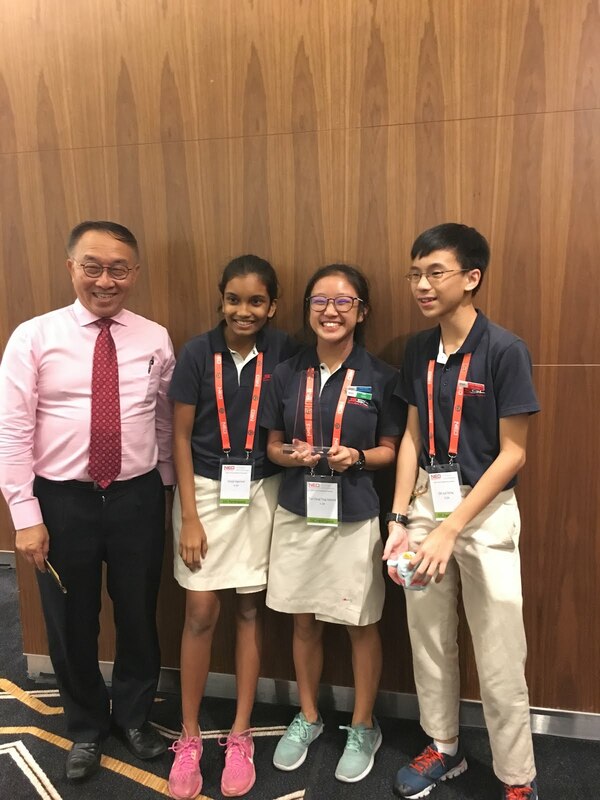 Singapore’s most coveted science championship, the National Science Challenge, is back for the 13th year in a row. Over 150 students from 38 schools turned up for the auditions. To be shortlisted for the quarterfinals, the students complete a written test and prepare a science presentation. Team SST aced the quarterfinals and the semi finals to proceed to the grand finals. 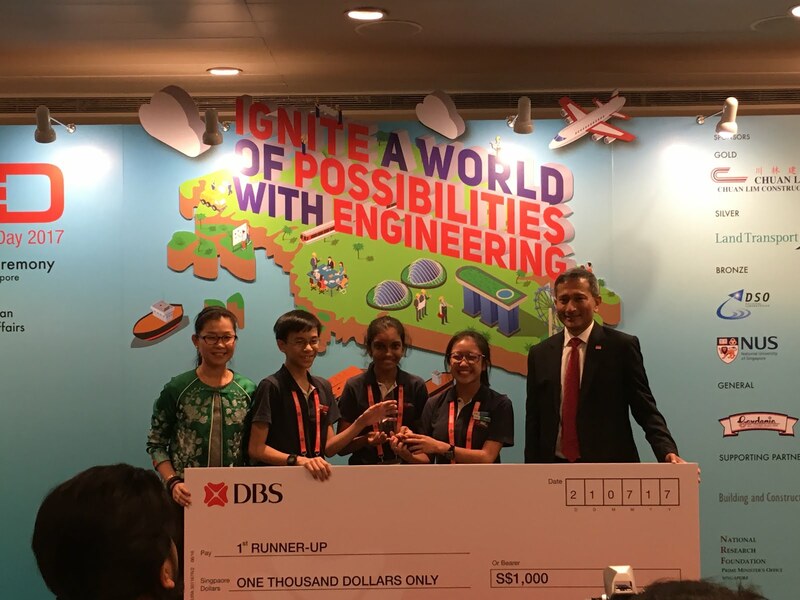 The team consisting of Keith Tang Yi Heng, Talgeri Raviraj Ramchandra, Tan You Yi and Javier Yeo did the school proud by clinching the second place. This is a betterment of the third place we achieved in 2014. 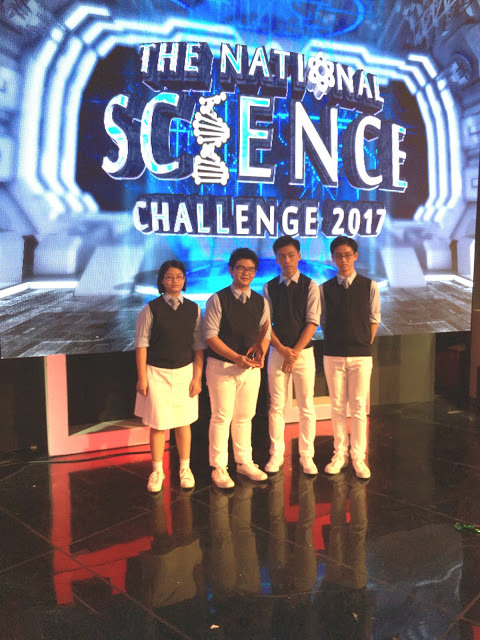 From 23 – 25 Aug 2016, three teams from SST participated in the Amazing Science–X Challenge held at the Science Centre Singapore. Teams were tasked to design and build a stand-alone exhibit that best explains a physical science phenomenon. The exhibit should engage and excite the audience in expressing the marvels of science through its captivating interactivity. 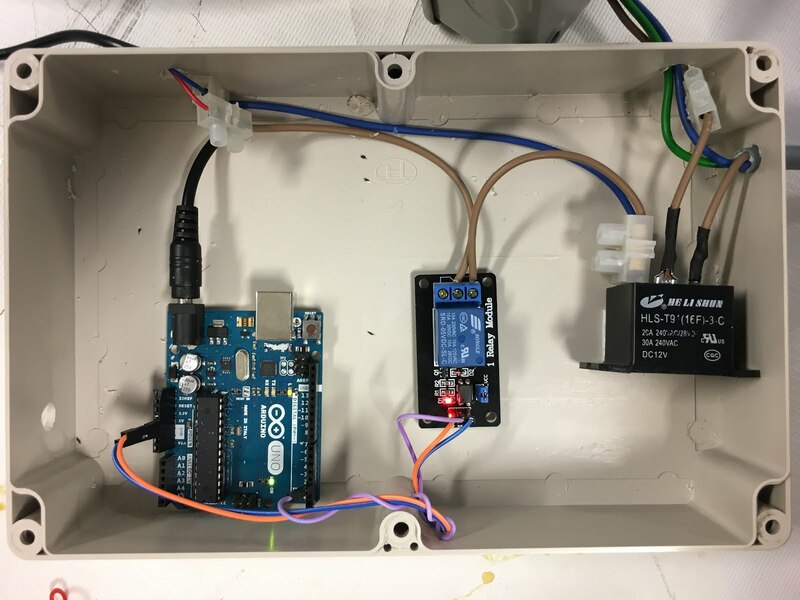 The project “Investigation of the effect of frequency on the resonance effect of sound in an open pipe” by Jane Ee Zi Ying, Zou Yun Chuan and Woo Jing Wen Rachelle achieved a Silver Award. 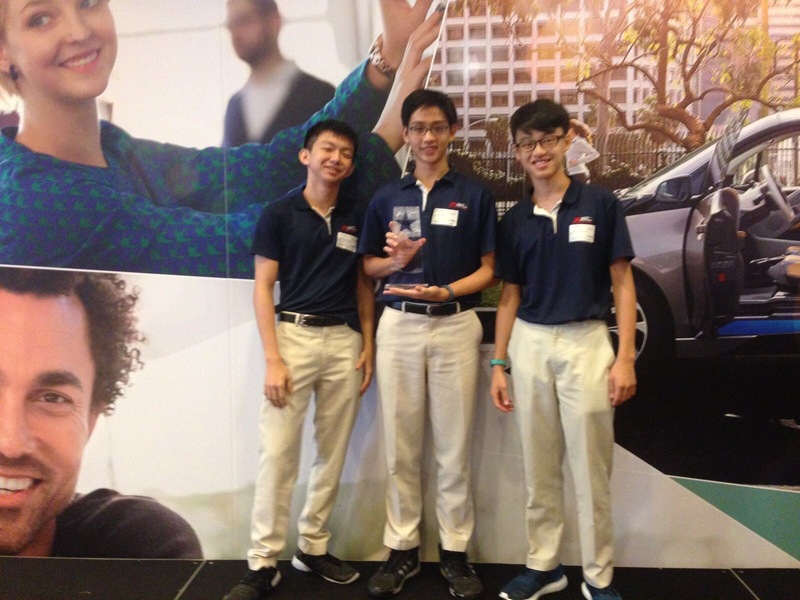 Their mentor, Mr Tan Hoe Teck, also won the Special Recognition Award. Organised by Defence Science Organisation National Laboratories, National University of Singapore and Science Centre Singapore, the ASXC 2016 aims to challenge participants to build the X-hibit with the X-factor. 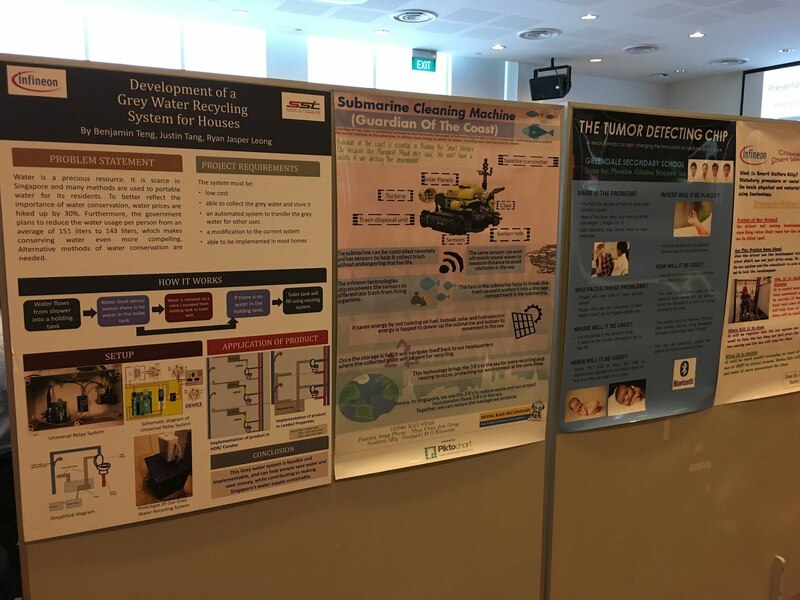 The Singapore Youth Science Fair (SYSF) was started in 2014 to promote science education and to attract mass participation of students at the Upper Primary and Lower Secondary levels. This biennial celebration of science learning is co-organised by the Science Teachers Association of Singapore and Science Centre Singapore in conjunction with the Singapore Science Festival. The Singapore Science Festival is an annual national event celebrating the dynamism of science, engineering, technology and biomedicine. The event is jointly organised by the Agency for Science, Technology & Research (A*STAR) and the Science Centre Singapore. 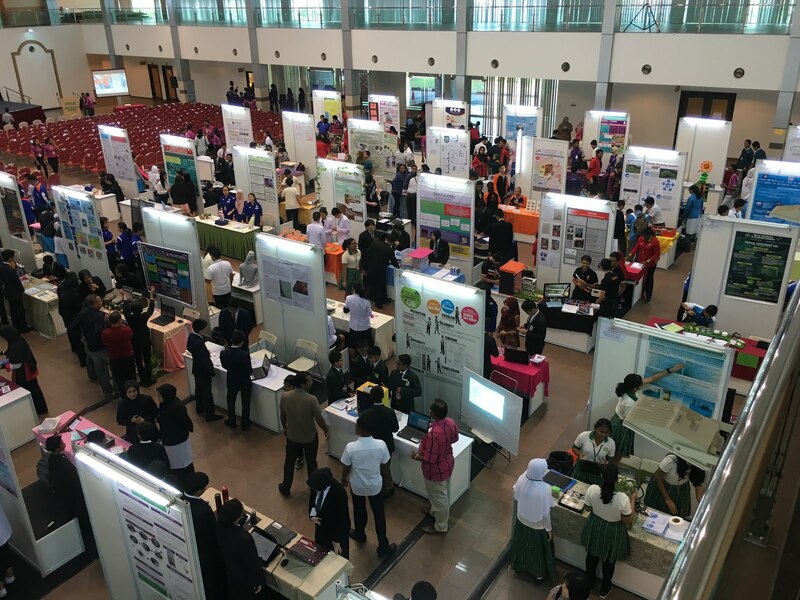 The theme for the 2016 Singapore Youth Science Fair (SYSF) is: Sustainability Through Science. The categories for this year’s Science Fair are Engineering Sciences, Information Technology, Life Sciences, Environment and New Endeavours. Besides that, SST also won the institutional award for “Most Outstanding Participation”, given based on the quality of the maximum three entries from each institution.